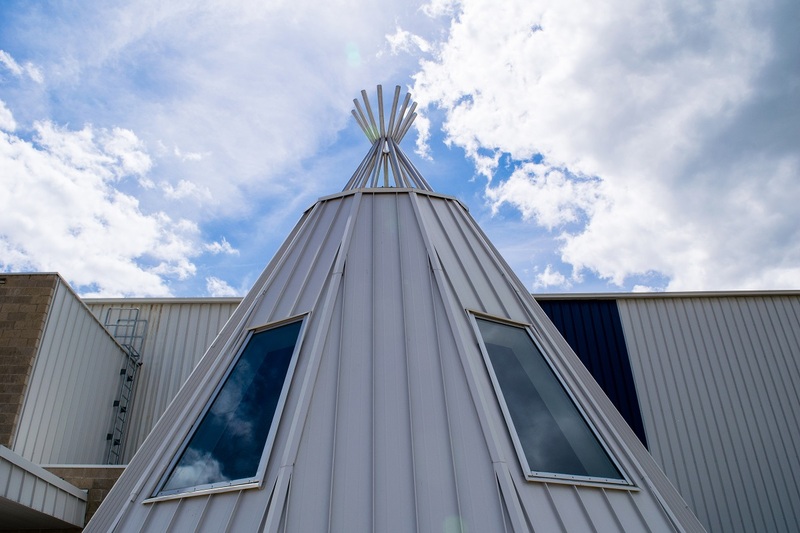 Located on the Ochapowace First Nation, this two storey pre-engineered building project has become the main gathering place for the community. 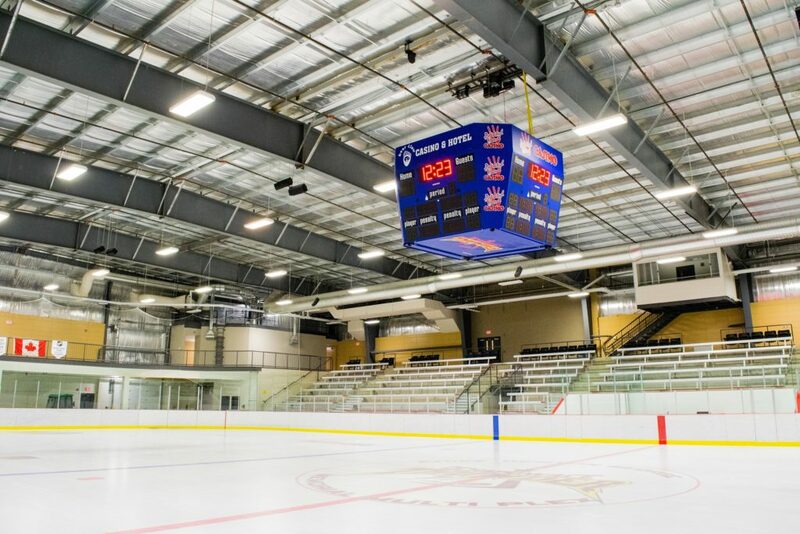 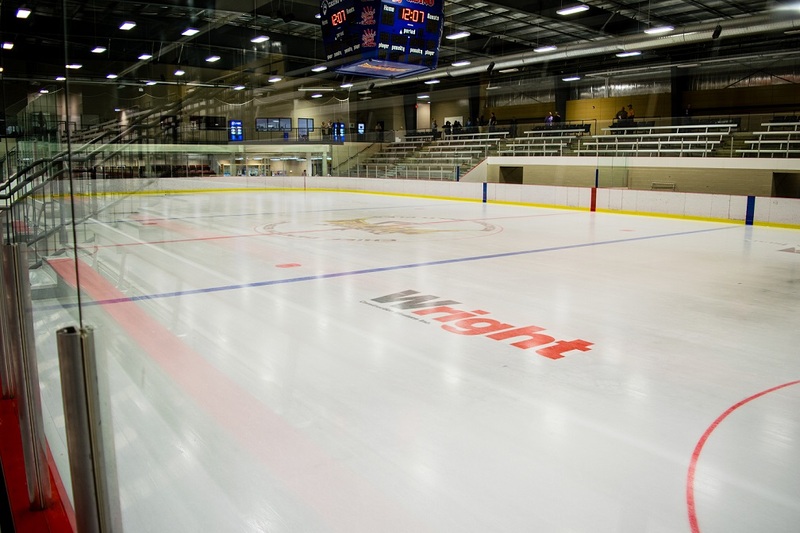 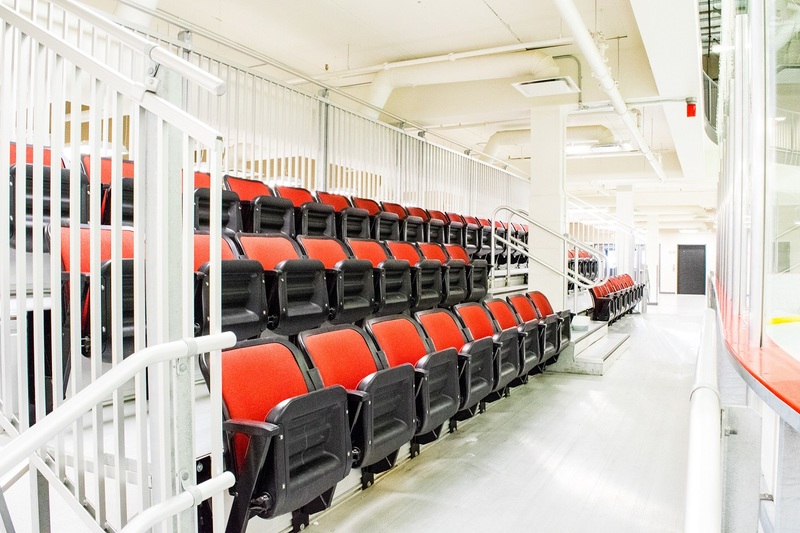 The multi purpose facility includes an NHL size ice facility, community hall, training area, concession space, offices and Elder’s Cultural space. 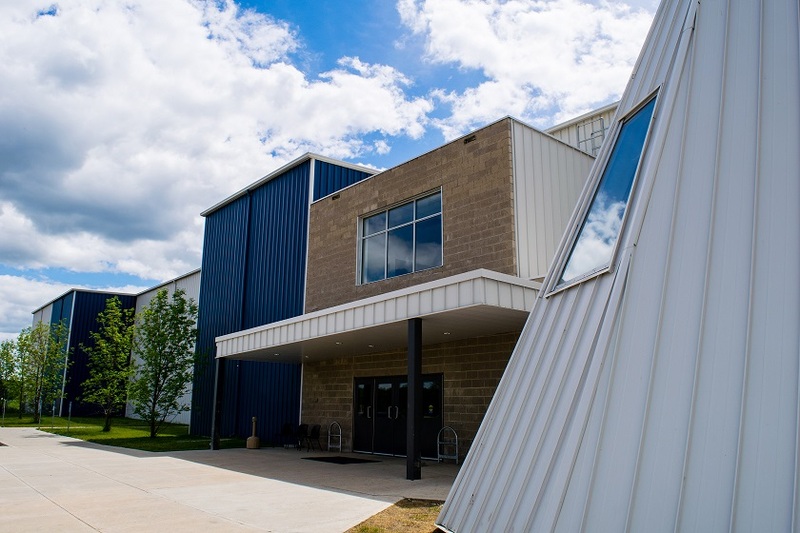 The community is utilizing the space for their recreational, educational and cultural programs.